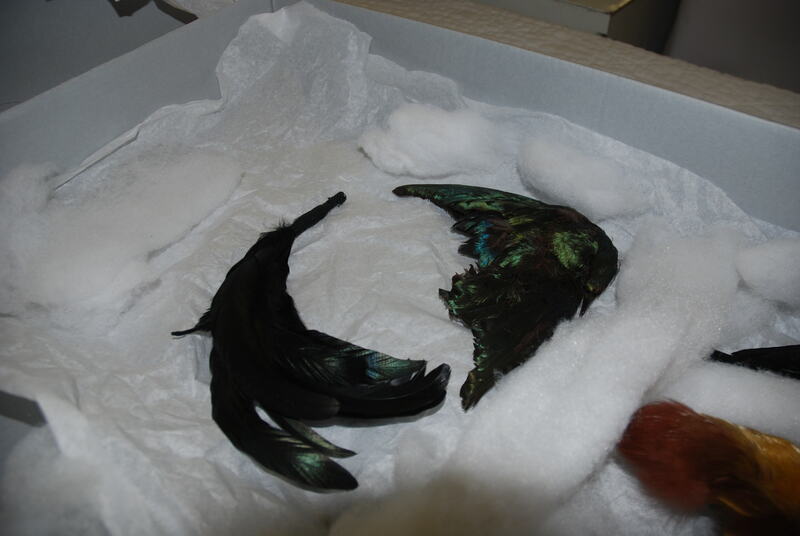 I am delighted to announce Fashioning Feathers will be opening at the Royal Alberta Museum (RAM) on March 24 2012! 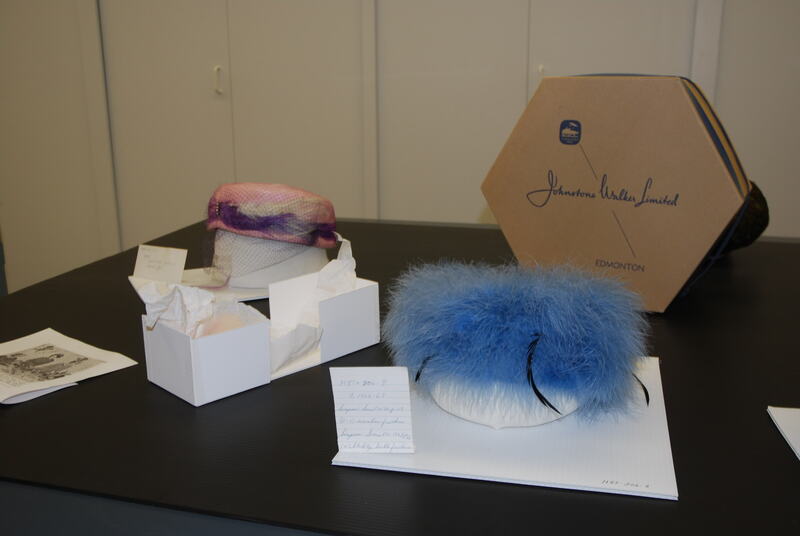 This show will be different than the original FAB show as we are incorporating RAM collections into the show. 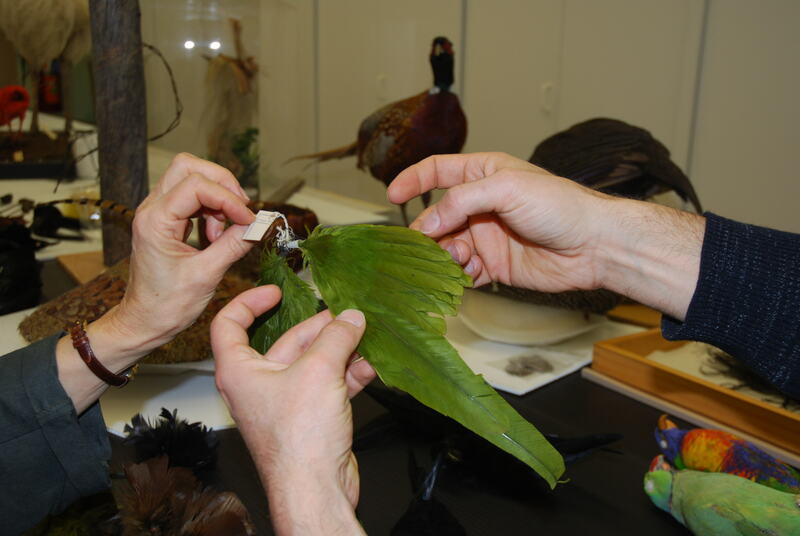 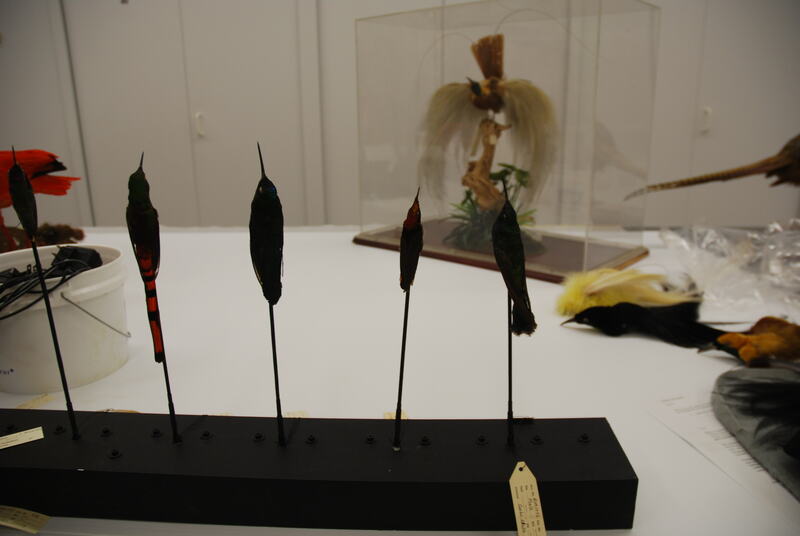 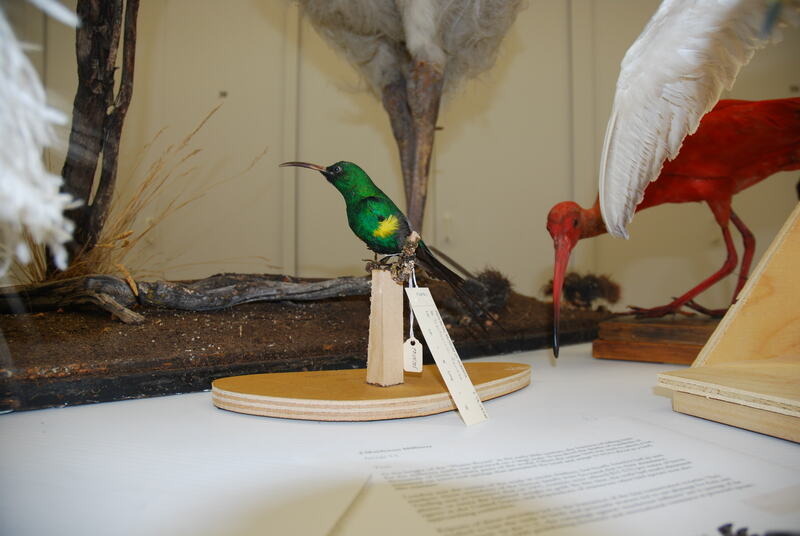 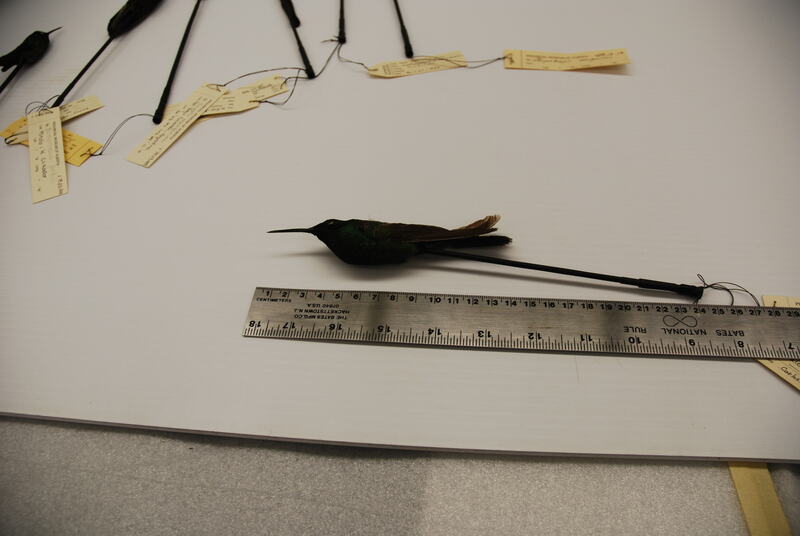 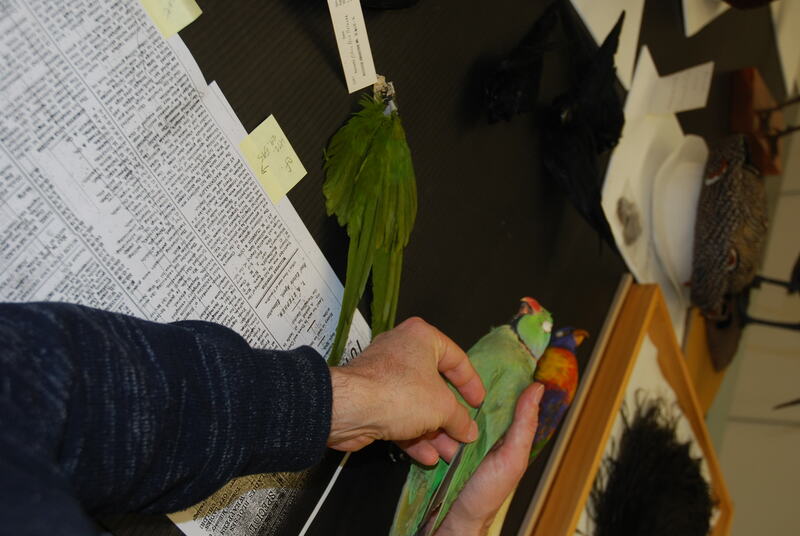 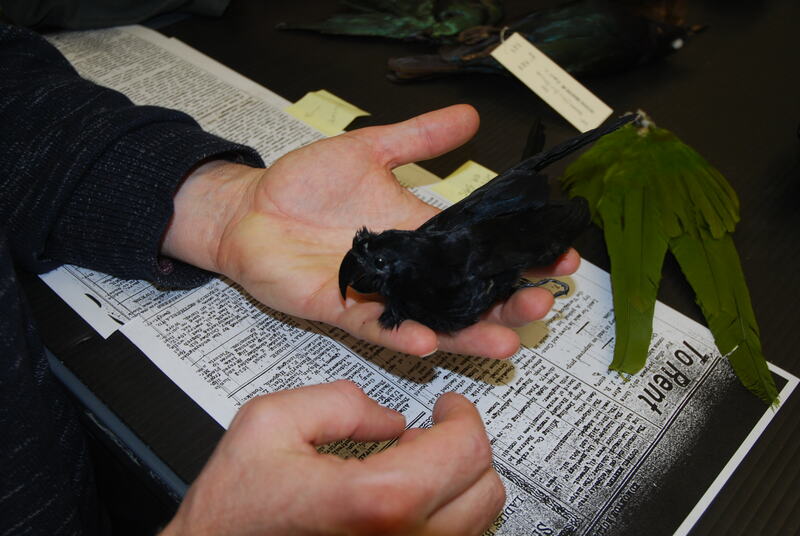 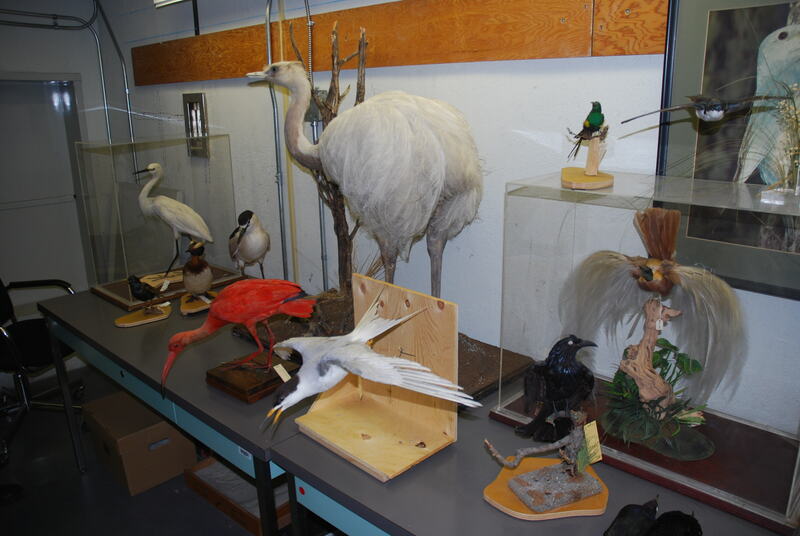 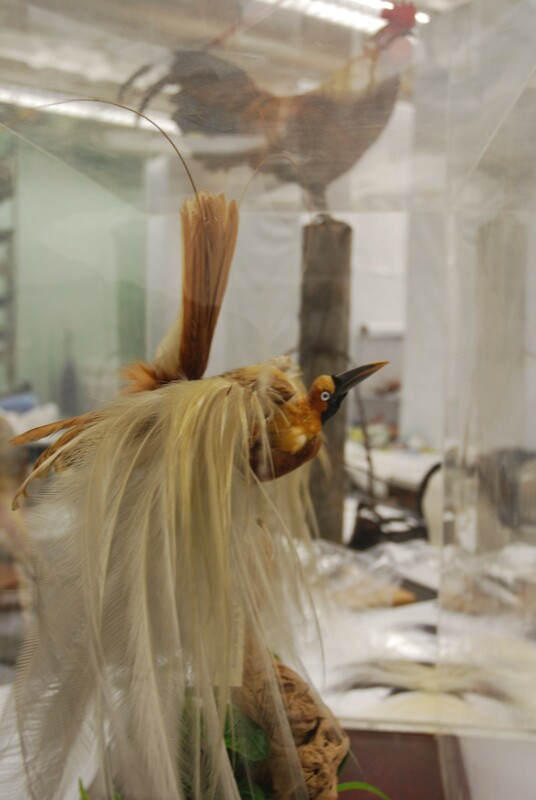 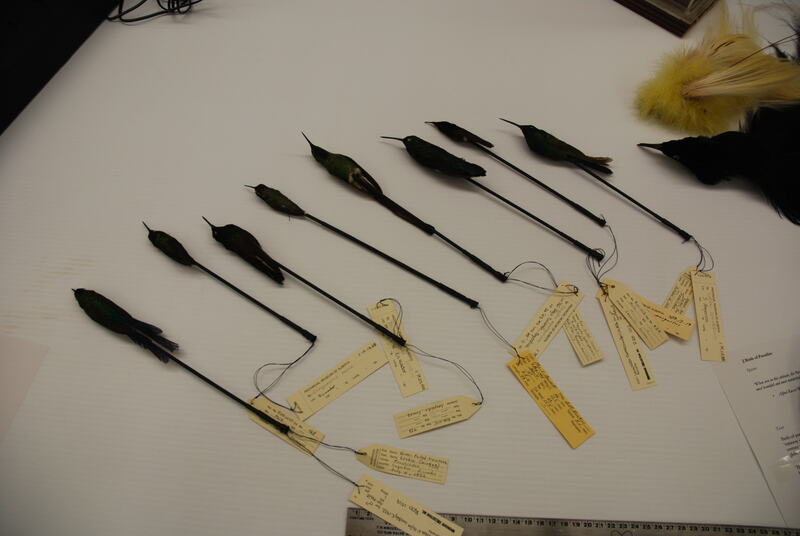 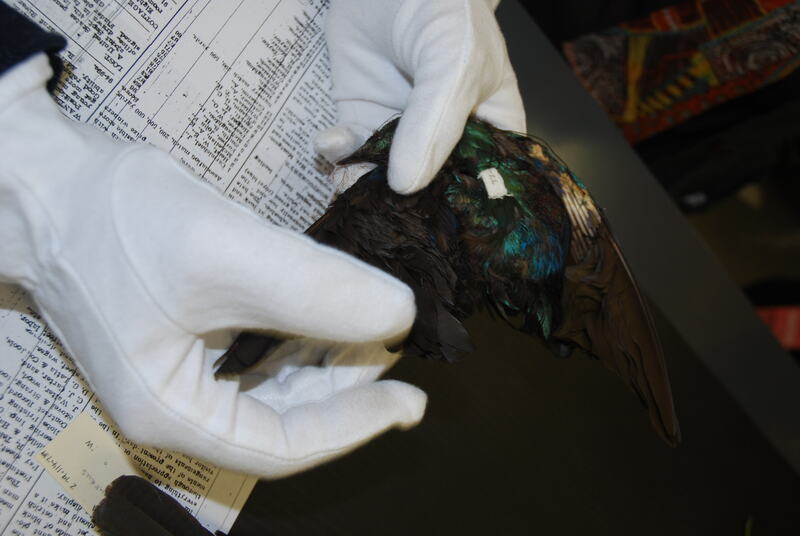 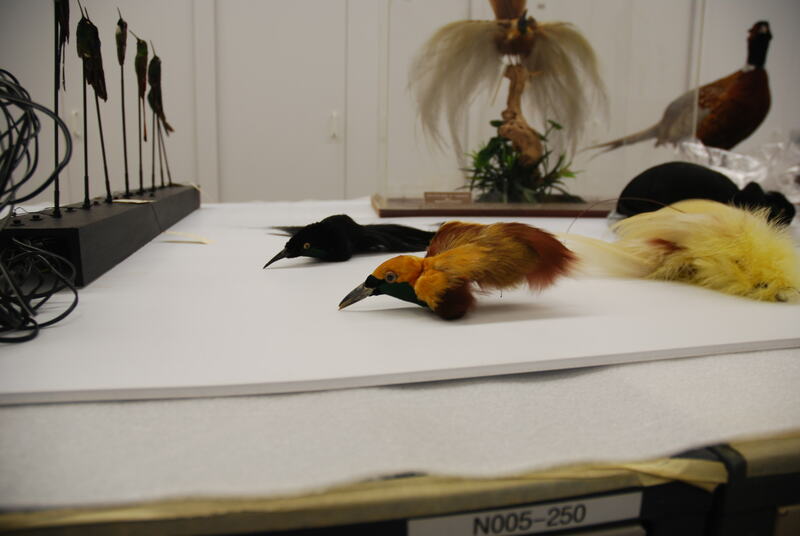 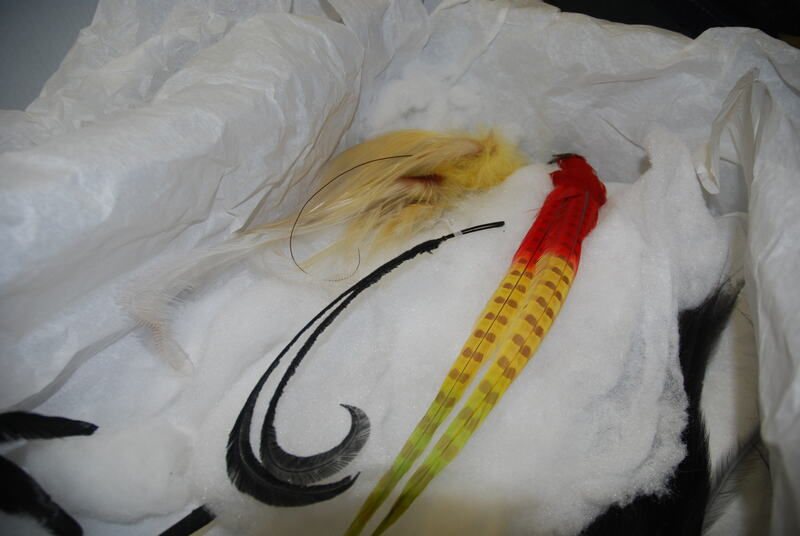 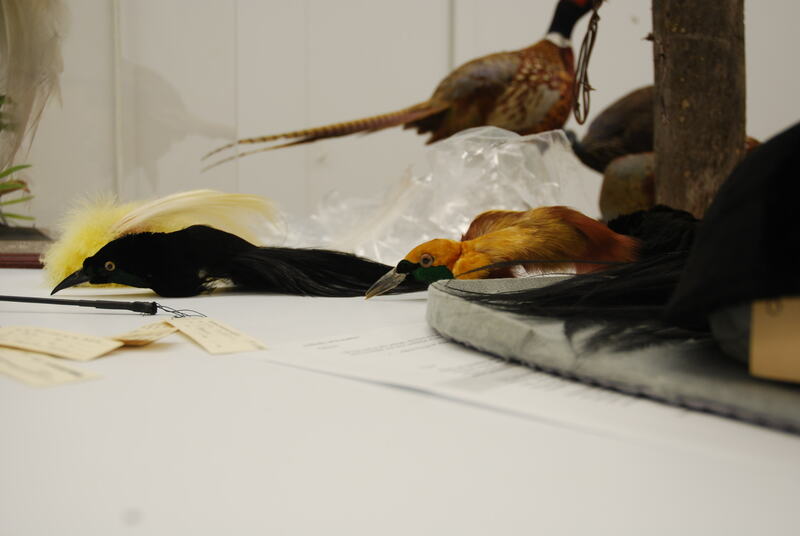 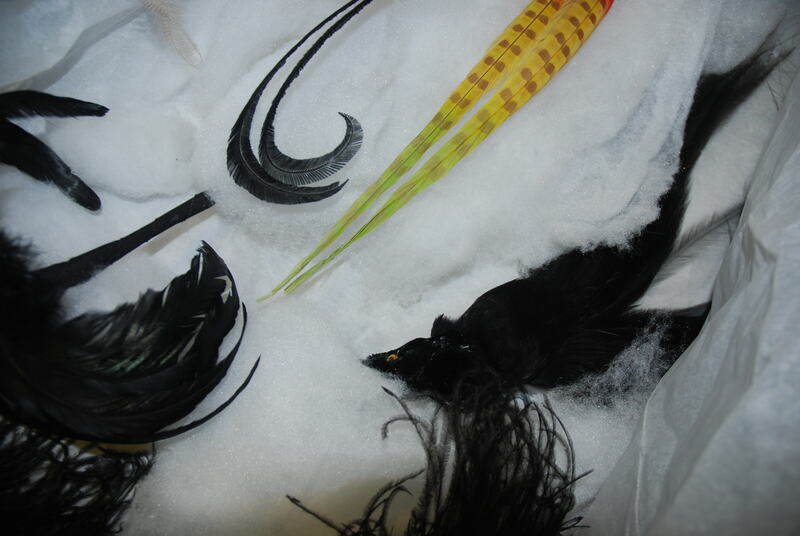 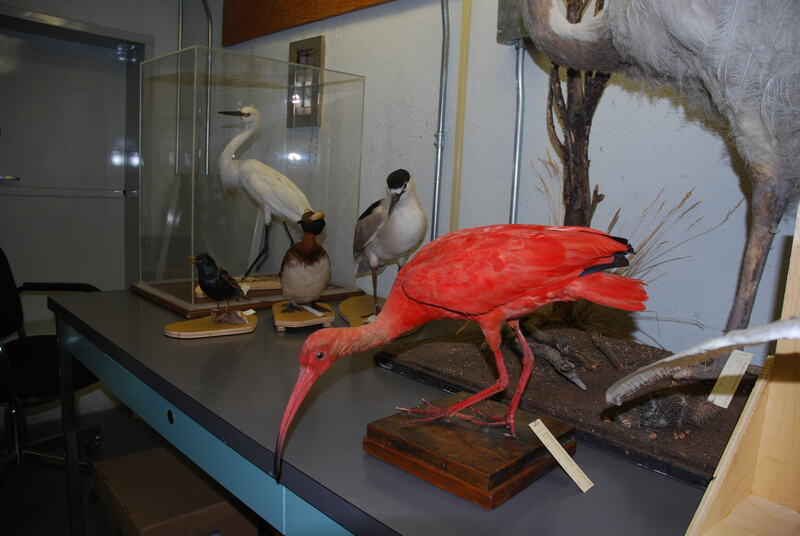 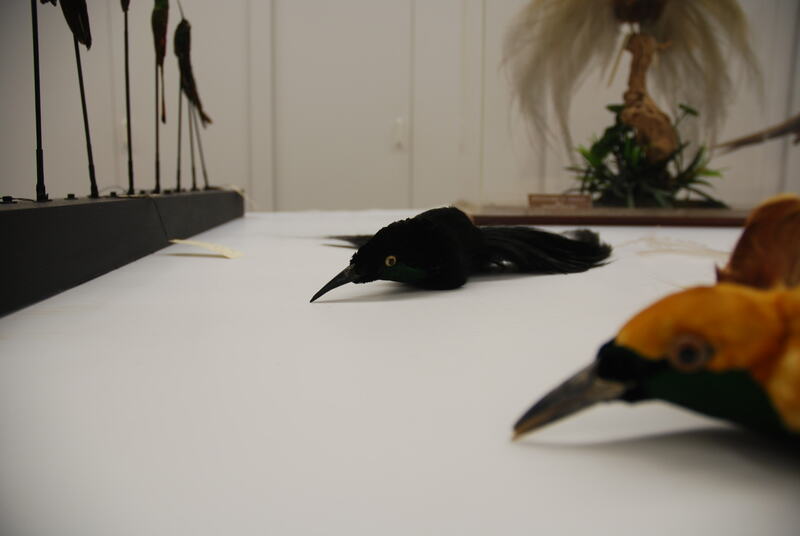 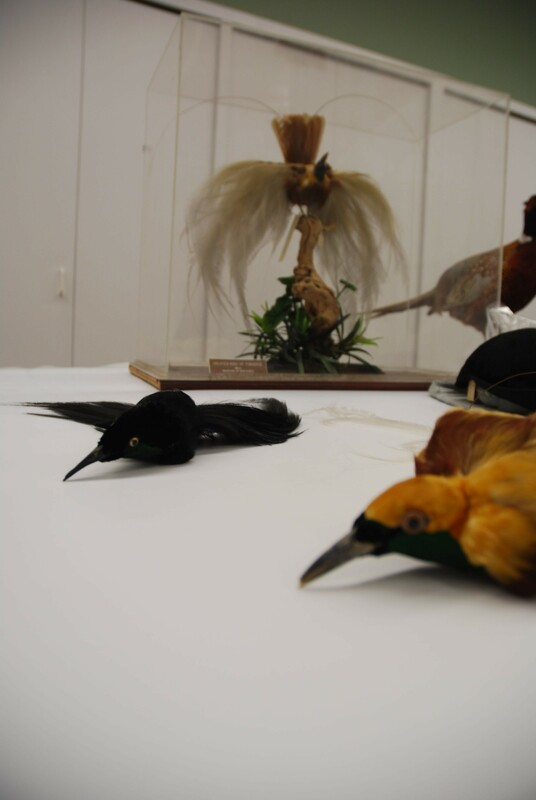 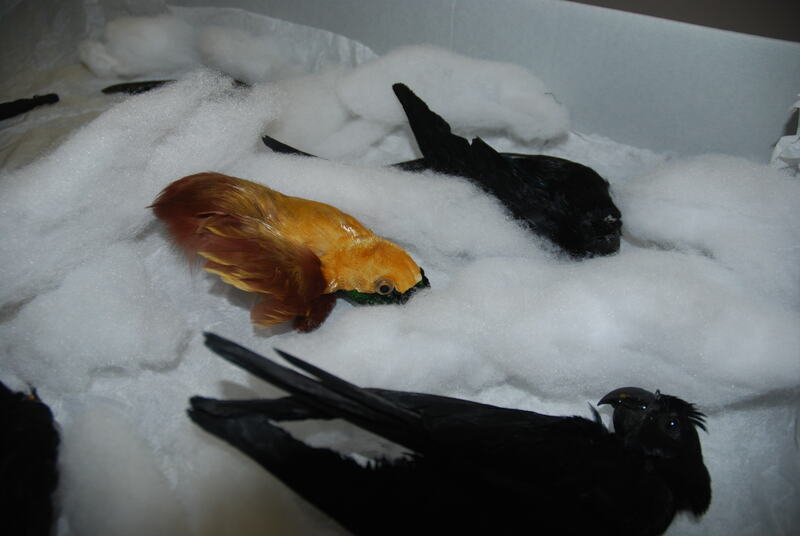 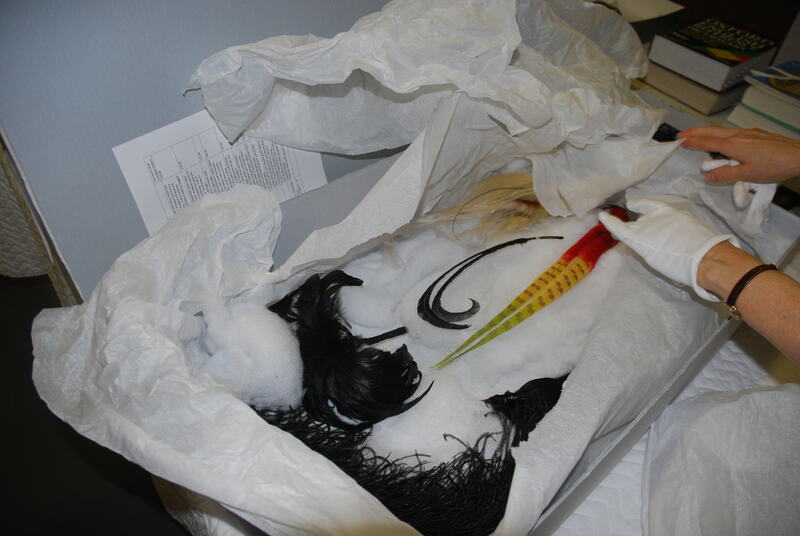 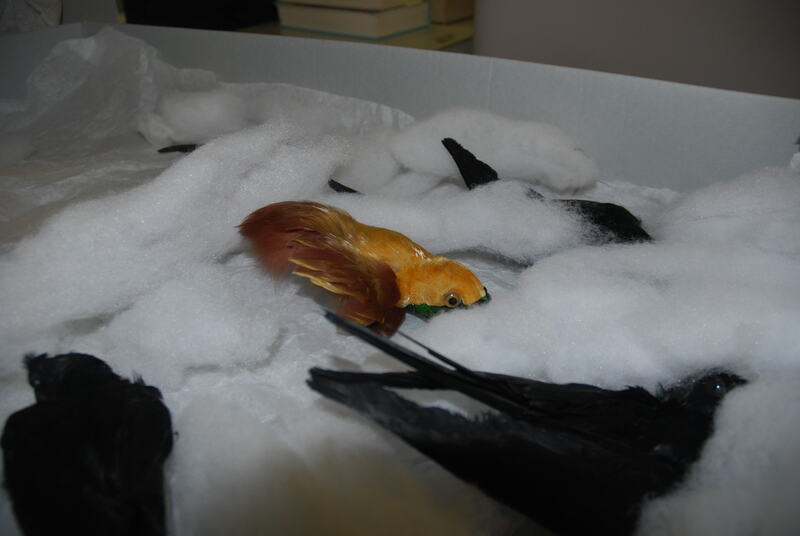 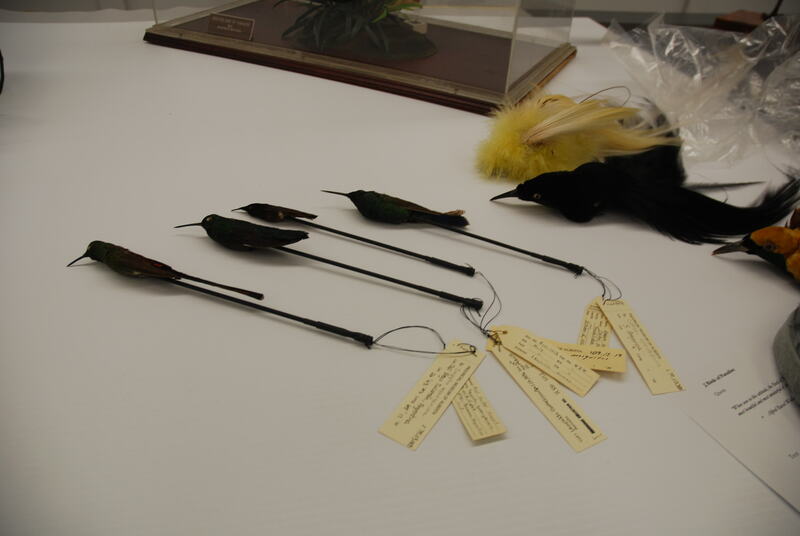 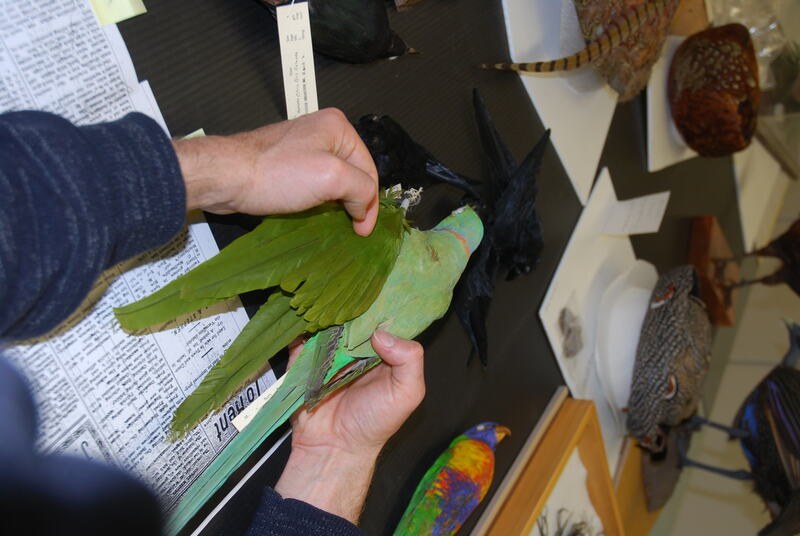 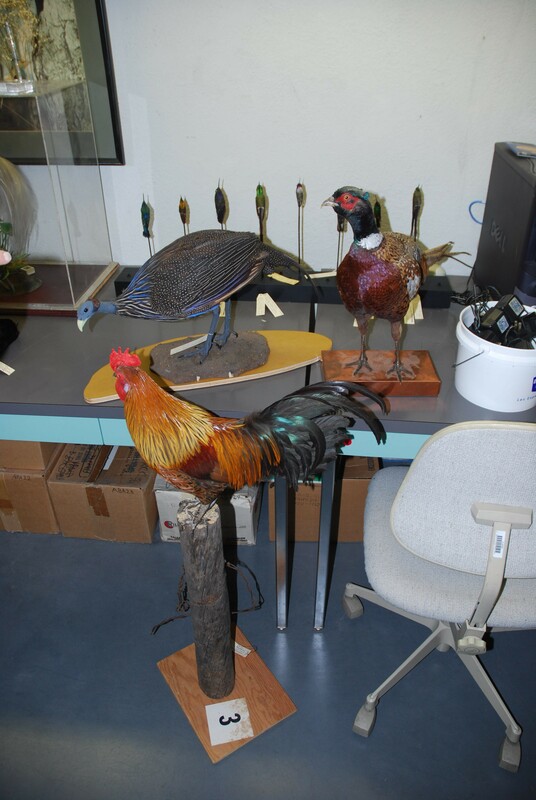 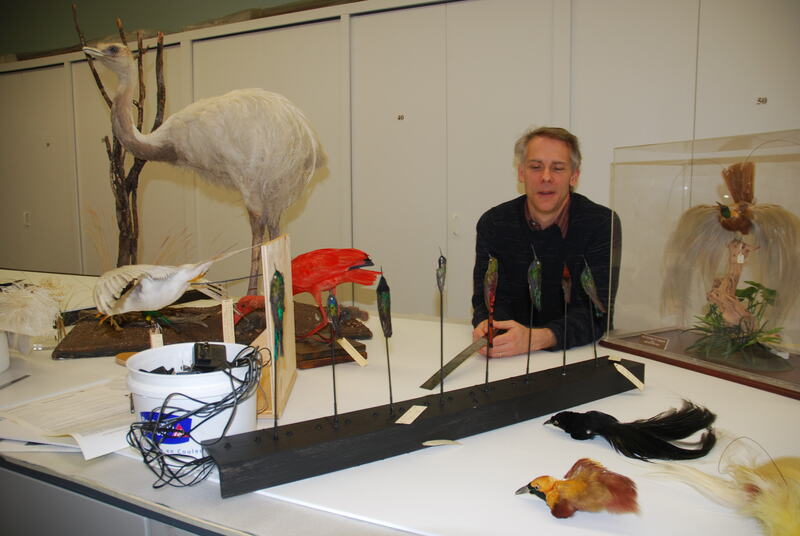 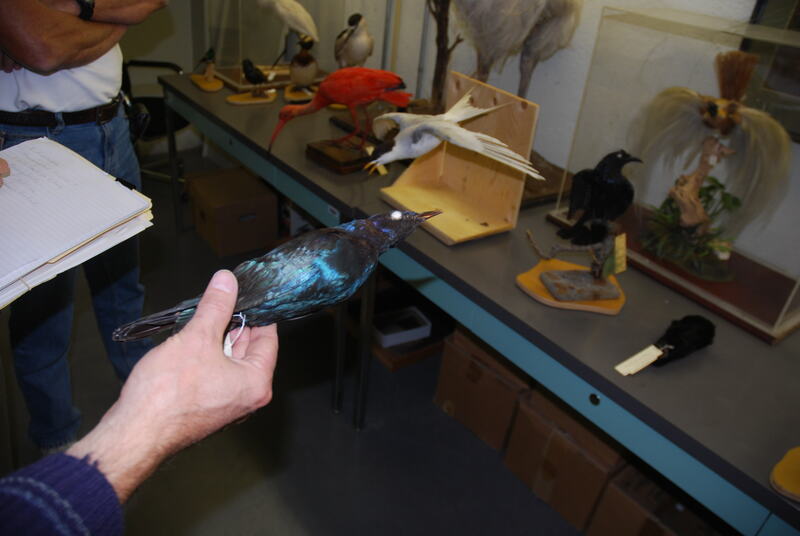 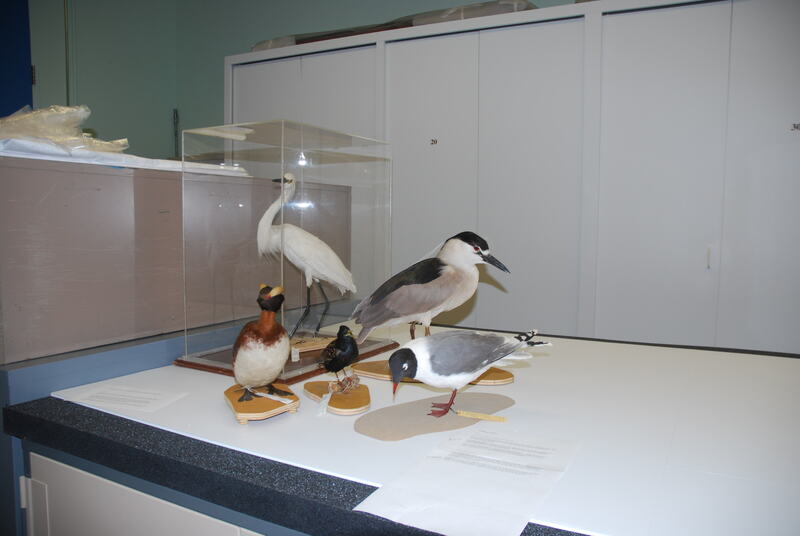 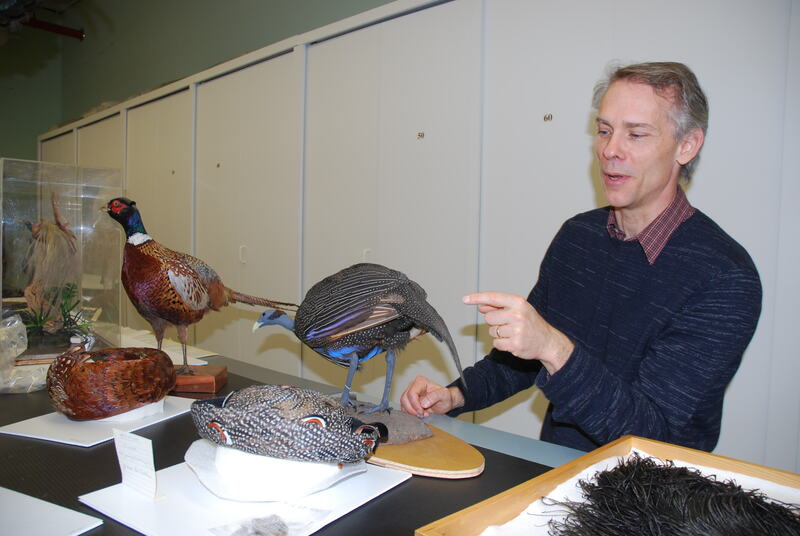 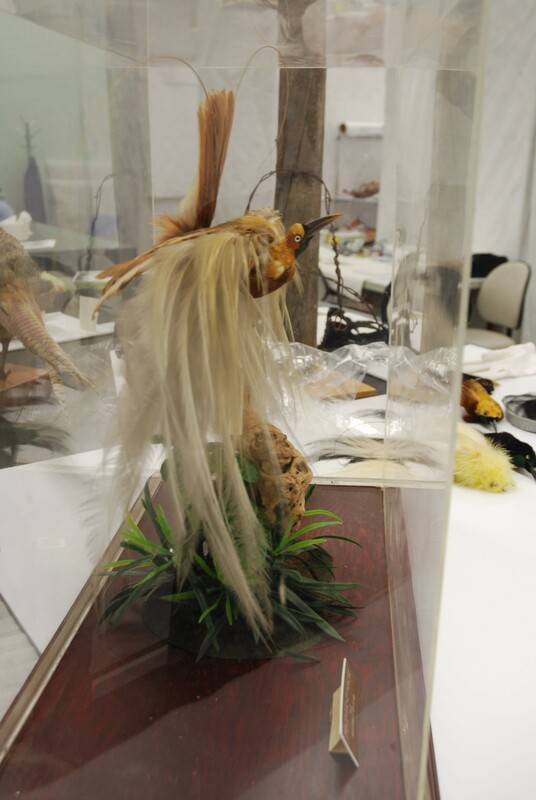 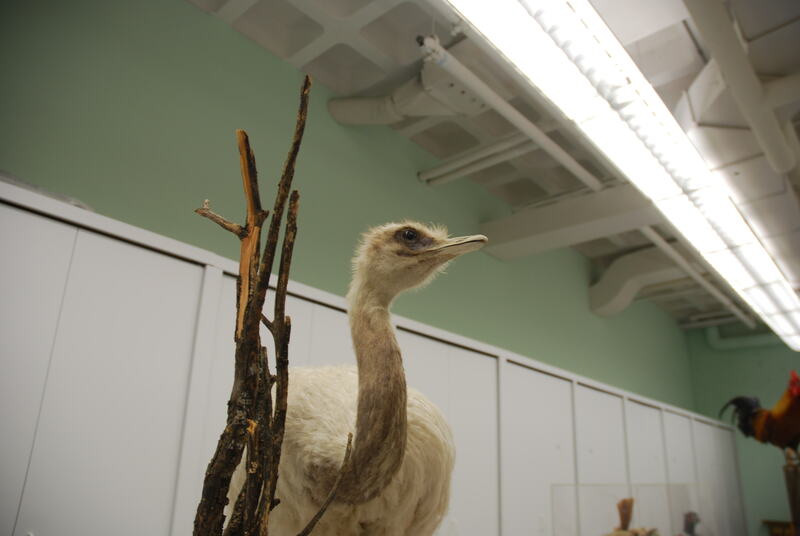 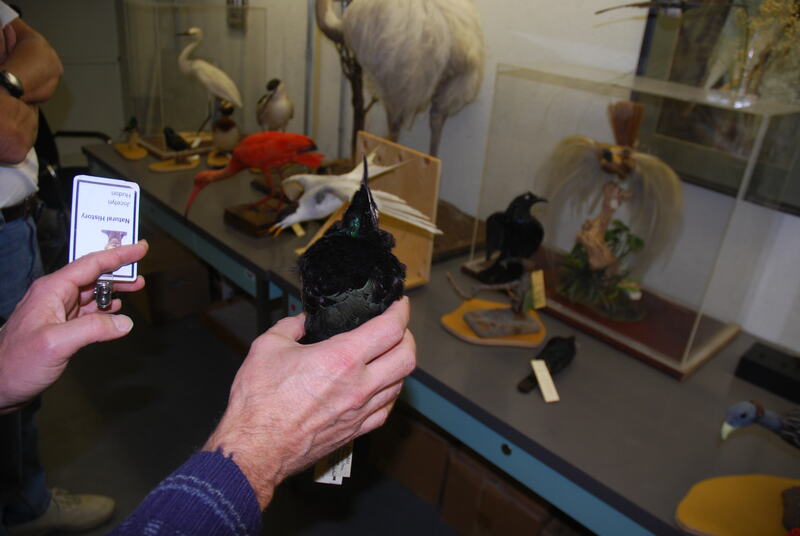 We are making the most the the RAM’s fantastic Natural History specimens – using them to tell stories about the natural histories of the birds killed and traded in the plumage trade. 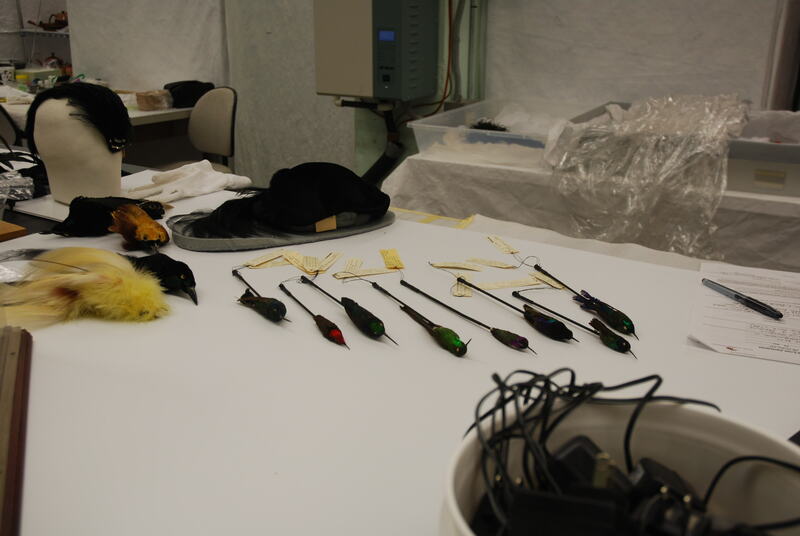 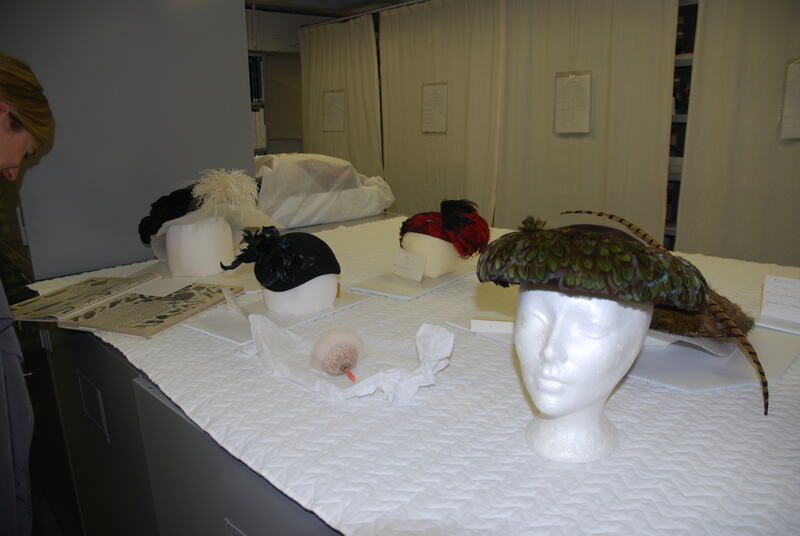 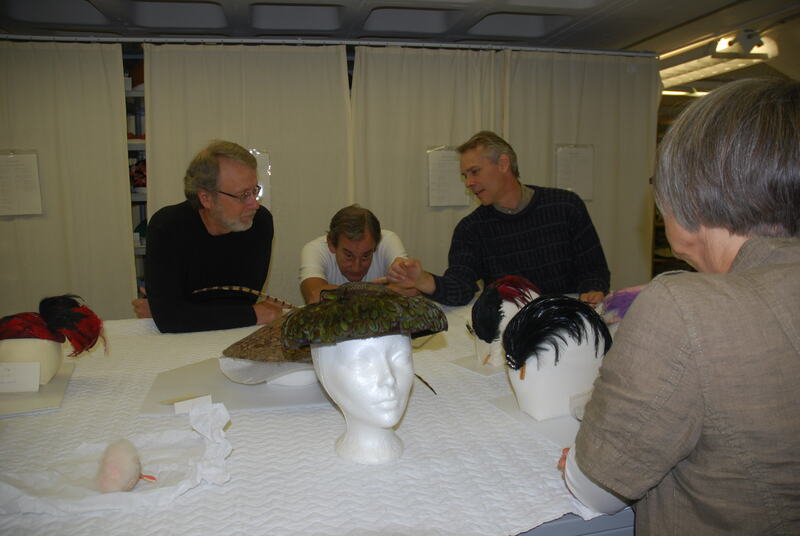 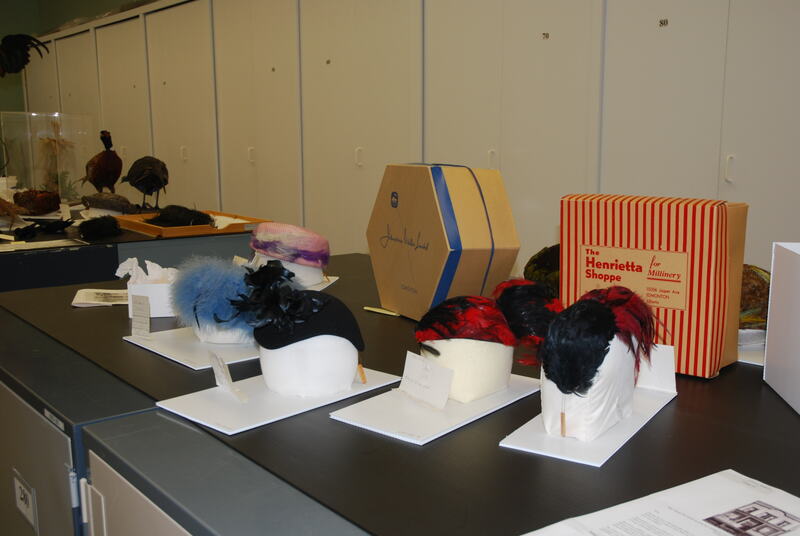 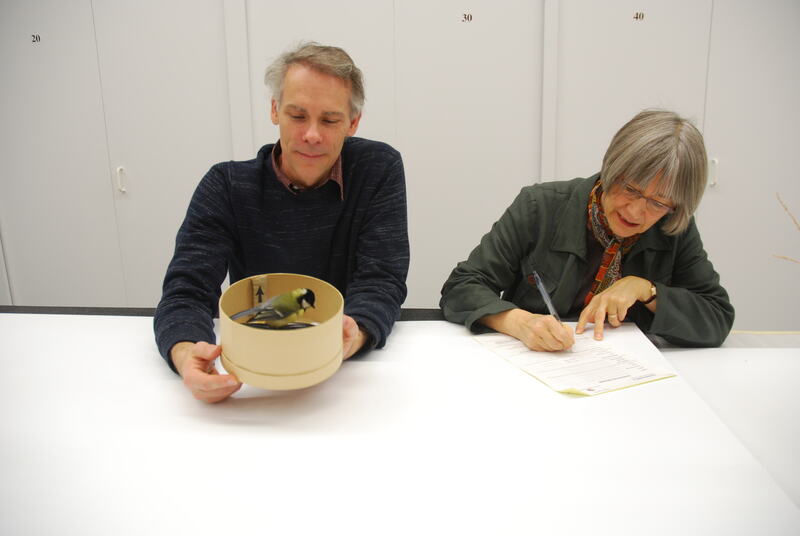 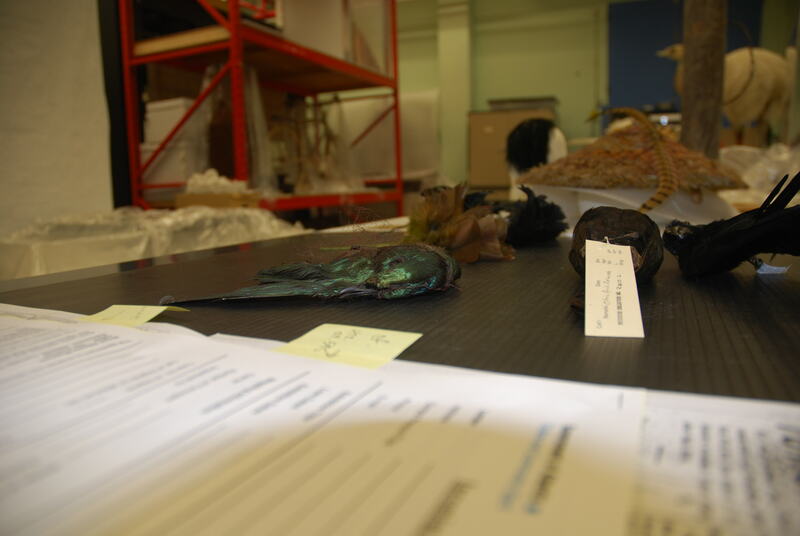 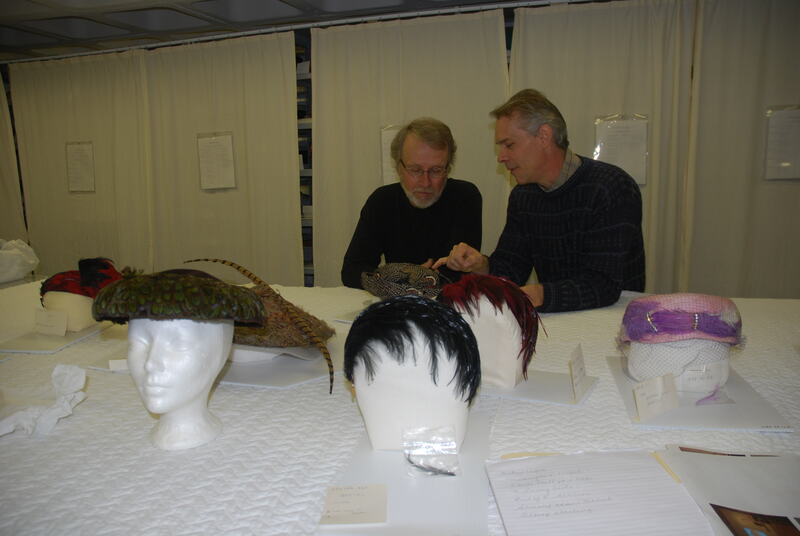 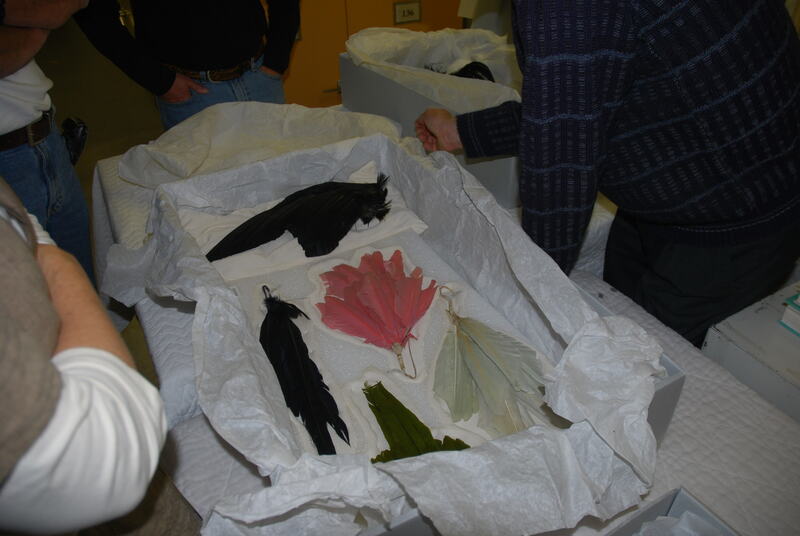 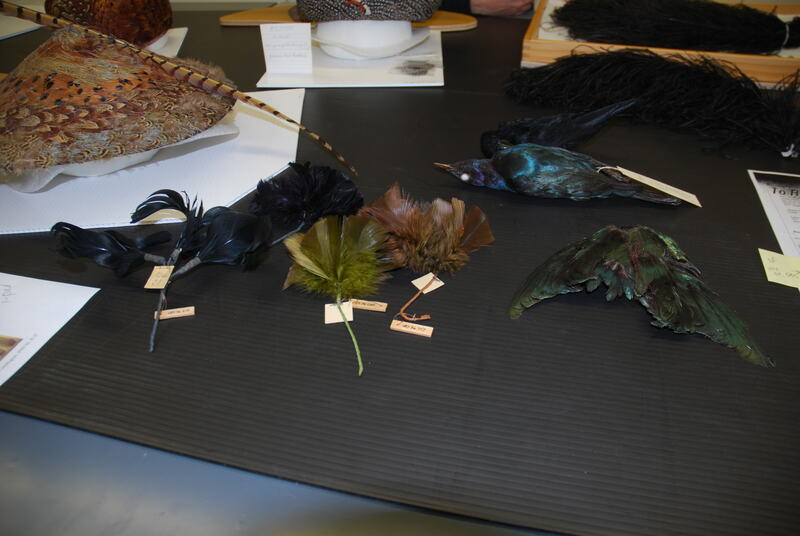 Liz and I are currently working with RAM curators Cathy Roy (Canadian History) and Jocelyn Huddon (Natural History) to select RAM objects (both millinery and natural history specimens) that extend, develop and juxtapose with the works of the original exhibition. 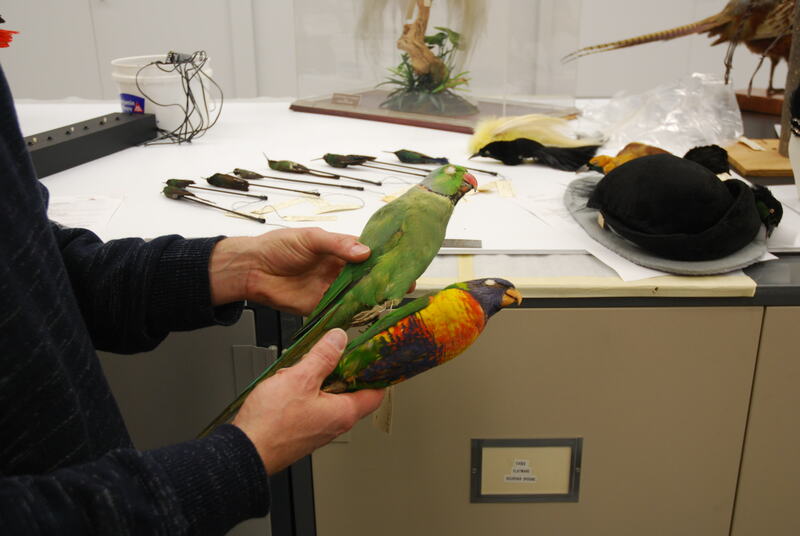 Cathy and Jocelyn told us this will be the first time an exhibition makes use of their human history and natural history collections simultaneously in the one show.